Lucifer season 2 episode 13 was released a few days ago, meaning that fans are now eagerly waiting for the next episode to arrive. In the previous episode, the devil found out that Chloe got injected with something during her fight with Dr. Carlisle. To make things even worse, the antidote was gone. Now, fans are curious about what will happen next. However, it seems that fans will have to wait a little longer to find out as the second season of the show is currently on a hiatus. Before we jump into when the next episode will release and what it will feature, let’s talk about what happened in the previous episode. In Lucifer season 2 episode 13, Lucifer learned about a syringe which was used to inject something inside Chloe while she was fighting with Dr. Carlisle. Later on, he found out that he needs the antidote to heal her, but he was unable to find it. He then decided to find Burt, the person who assisted the doctor. Burt was also the only person who knew about the ingredients. Chloe however, started to bleed from her nose and soon fainted, so Lucifer decided to take her to the hospital. After seeing Chloe’s condition, Lucifer decided to visit hell to meet the doctor who injected something inside Chloe and force him to hand over the antidote which can help Chloe. However, while he was on his way to find the doctor, he met Uriel, who gave him a really hard time. Lucifer later started thinking that Chloe was put in his way by God. He started to believe that all of his life was just a lie and that his father betrayed him. He later thought that he has been hiding his feelings for Chloe all along. As for what will happen in the next episode of Lucifer, a short preview clip of it was recently released. 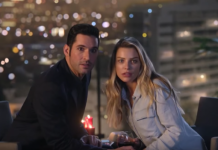 The preview clip of Lucifer season 2 episode 14 basically gives fans a glimpse at what they can expect to see in the next episode of their favorite show. The trailer showcases what Lucifer Morningstar is planning to do next. He is seen really focused and not satisfied at all. So fans can definitely expect to see a few surprises in the next episode of Lucifer. Lucifer season 2 episode 14 was previously scheduled to release on February 6, 2017. However, the release date has been delayed and the episode will now air on May 1, 2017. This means that fans will have to wait three months to find out what Lucifer will do next. Let us know if you’re excited about Lucifer season 2 episode 14 or not in the comments below. 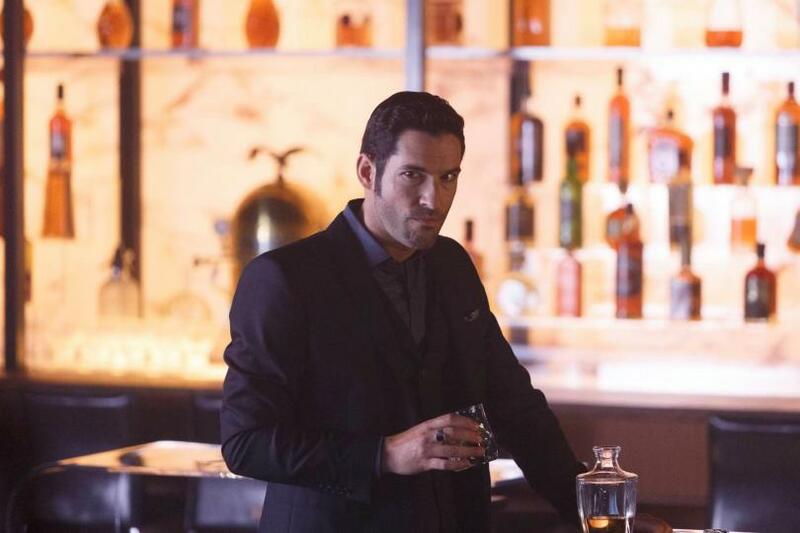 ‘Lucifer’ Season 2 Episode 14 Spoilers, Air Date: Lucifer Morningstar Gets Married?